We pride ourselves on providing first class products with a first class service, and the old saying - ‘you get what you pay for’, is most often true in Furnishing. For this reason, we may not always be the cheapest in price, but we will always seek to be the best at what we do. We understand that price is important and we have a Fair Price, Price Match Policy. If you think that a product or service we offer is on offer somewhere else, but for a lesser price, our Policy means we promise to look at the product or service offering and look to price match or even better a competitor’s price unless it will compromise our service. We value you as our customer and want to ensure that we are doing everything we can to make your purchase with us as enjoyable and simple as possible. Please talk to us freely without obligation or embarrassment if you feel the pricing with us is wrong or that someone else has a better particular promotion. We welcome the opportunity to look after you and thank you for talking with us and allowing us the chance to correct a mistake or speak with our suppliers to ensure we are not missing out on a special offer. Any price matching must be like-for- like i.e. the same product, the same extras, the same service offered and evidence of the alternative offer provided. 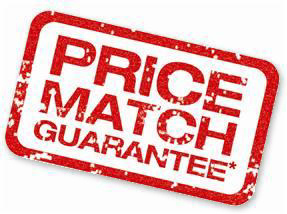 We do reserve the right not to price match for whatever reason. 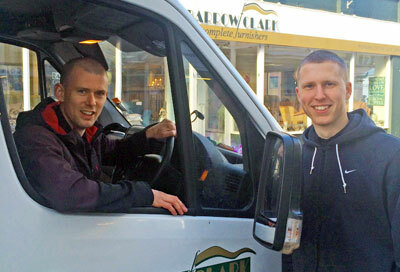 We sincerely welcome any questions, comments or queries you might have regarding our offers or prices. We would be delighted to explain why an item is a particular price and the opportunity to review it if you feel you have found it for less somewhere else. 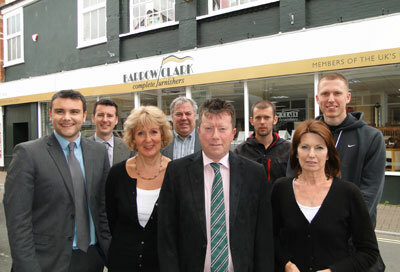 By choosing to shop with Barrow Clark you will have peace of mind in dealing with a third generation family company with over 50 years of experience and exceptional customer care and attention. If you have a particular product in mind that you have seen cheaper elsewhere and would like us to take a look, send an email to sales@barrowclark.com. Please include full details of the offer including web address of the product.